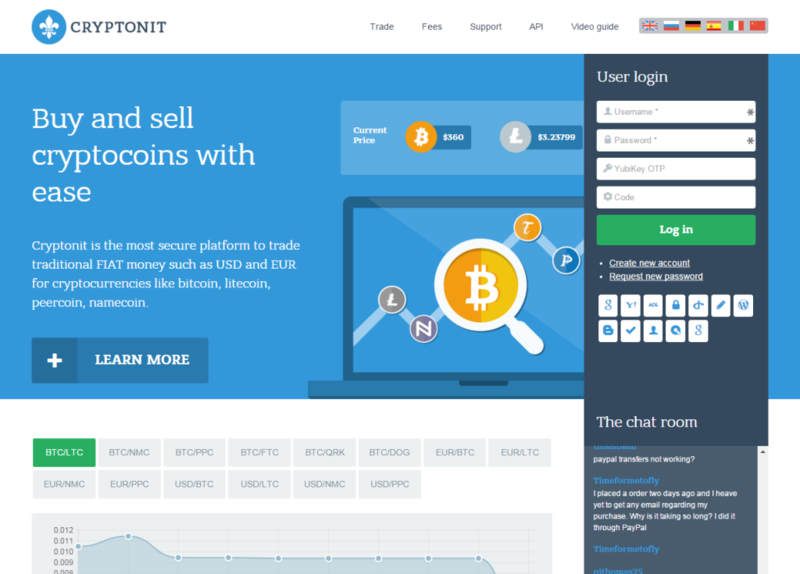 Cryptonit.com is a UK based company that was founded in 2012 and has managed to establish its reputation as a reliable platform for exchanging Bitcoins and other cryptocurrencies. Since there is such great competition in the field of online currency exchange platforms, it is worth taking a detailed look at all the aspects of this company in the United Kingdom. After that, the verdict will be displayed – so, let’s get started! Cryptonit.com is available in quite a few languages, besides English. To be more specific, you can navigate the site in Russian and Spanish, German, Italian and Chinese. Being available in more languages, you respect the individual needs of every single customer and not just the English native speakers and fluent users. This is a huge asset, when it comes to international financial transactions. As the services do not have any limitation, Cryptonit.com wins the game here! As far as the payment methods are concerned, there is also great versatility and detailed outline for customers. 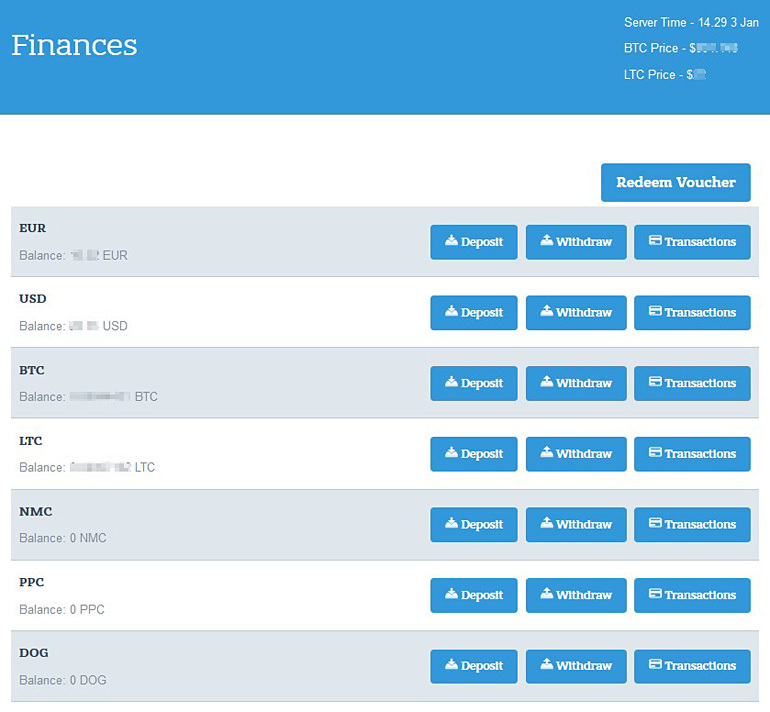 As you can see at their respective section, they can accept a variety of different payment methods. You can deposit money using Visa and MasterCard, Skrill and PayPal WPS, Western Union and MoneyGram, as well as many other options. On the other hand, when it comes to withdrawing funds, you can use PayPal and International Wire Transfer, Western Union and Vouchers, but not credit cards. Look at the fees you are expected to pay and the days you will have to wait and decide which option is the best for you. Of course, credit cards can be a great alternative in financial transactions and therefore using them for both deposits and withdrawals would be perfect. Cryptonit.com is a company in the United Kingdom. At their regulations, you can read all about their anti-money laundering guidance. The site is McAfee secured, verified by GeoTrust and Cryptonit.com is a silver member of Bitcoin Foundation. Along with the HTTPS encryption and the fact that you will need YubiKey OTP and a code to enter the site, besides your password and username, this is a reliable platform that does its best to ensure you do not feel threatened in any way. From 2012, they have established their reputation and they are holding on to it, with versatility in the payment methods and the cryptocurrencies that they offer. The same goes for requesting a new password. You cannot do that simply by handing over your email, but you need extra credentials. This might seem a bit tiring, but in fact this is a great means of protection that should not be overlooked. The site of Cryptonit.com is really modern and practical to use. There is no lagging and the information you will need is readily waiting for you to click on. Apart from the cool navigation, they have got a video tutorial that you will find pretty handy. 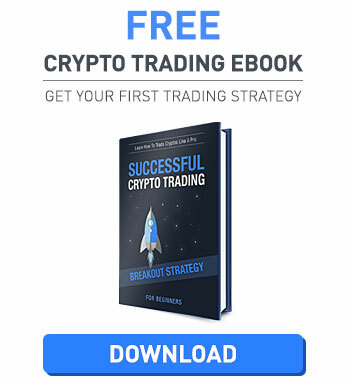 Instead of describing what you need to do to get your hands on some cryptocurrencies and reading endlessly, you can simply watch the videos and learn all you want. 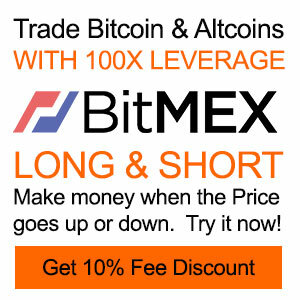 The chart with the prices of Bitcoins and such is also useful and is available on their home page. Alongside the news and chat room, the home page is filled with knowledge and you should not ignore it! 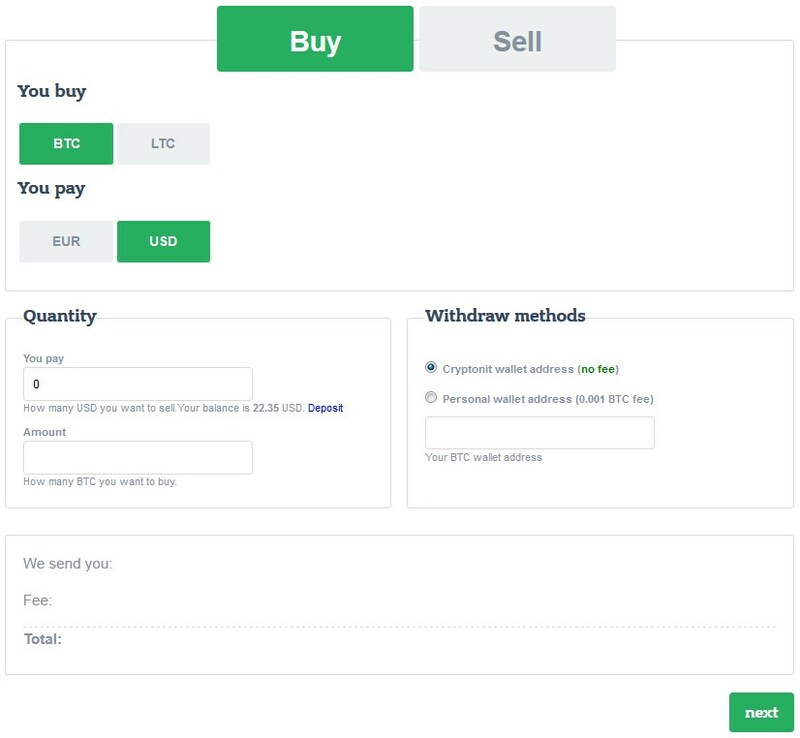 Last but not least, the support quality and availability of cryptonit.com is an aspect that needs to be discussed. According to their own words from their support section “There are several ways to contact the team of Cryptonit. Depending on situation one way might be more appropriate than the other.” You can submit a ticket online and write everything you wish to ask, with a direct response coming your way on your email. If you want to contact them over the phone, support is available: 10am – 6pm GMT, Monday-Friday and it is offered in both English and Russian. A FAQ section and rich documentation can also be of great use to you, should you wish to read more about the services provided. Of course, the videos can help. In addition, they have got an email address for you to send your inquiries fast and without any other problem. Finally, there is a special option for those who find a bug in the system to report it directly. Well, our review of Cryptonit.com has come to an end and it is now the time for the verdict. On the bright side, Cryptonit is a reliable, well established company from the United Kingdom, in operation since 2012. This means that you will not be facing problems with the trustworthiness of the platform you are using. The multiple languages and the versatile payment methods can be really handy, although we would like to see credit cards used for both deposits and withdrawals – not just for deposits. PayPal is a wonderful alternative, though. The security is of high standards and their support is quite thorough. On the downside, besides the non-use of credit cards for withdrawals of money, live chat is not available to the customers. The support over the phone is offered in English and Russian, but the site is offered in more languages than that. So, although they are definitely trying to optimize user experience, such differences do not do justice to all the customers. All in all, Cryptonit.com is a very trustworthy option, if you are searching for an esteemed platform that covers financial transactions of multiple cryptocurrencies. It is a safe environment, where you can serve your needs and minimize the risk of anything bad happening online. With minor improvements, we would be talking about the top! Dont use this stupid site. They have a lot of tricks and hidden fees that will make a task of suposed 2min in a task of 5 days!! You will not be able to use paypal as they say! And in the end I deposited 2€ to end with 0.50€… SCAM, dont use it! 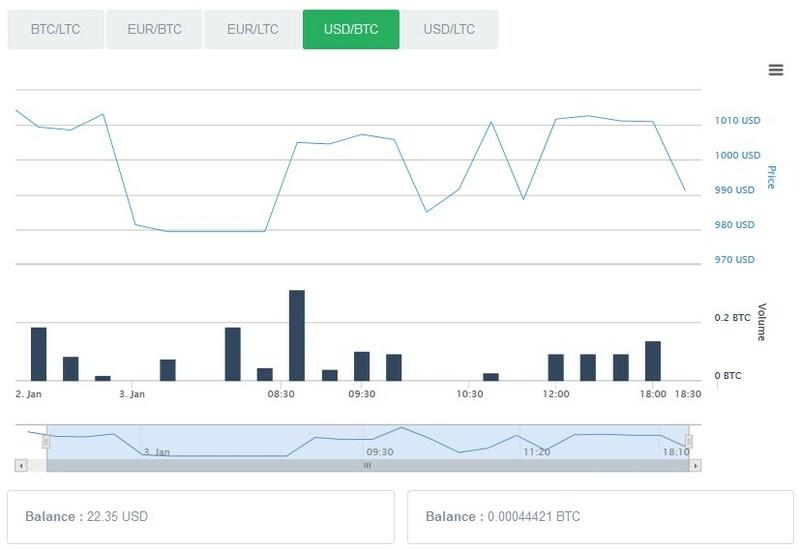 Cryptonit is a very good exchange site, I have already buy bitcoins several times with them, and the process is always done quickly. Ya dejé de usar este sitio porque me tienen casi un mes sin poder hacer una transferencia, ya que ellos me activaron la Autentificación de dos pasos de Google, y ahora no puedo hacer la transferencia si no la uso; y como no puedo activarla en el celular porque ellos no lo tiene en la Web, no puedo retirar mi dinero. Les escribí al Soporte Técnico, pero me pidieron una foto sosteniendo mi documento de identidad para desbloquear mi cuenta y que yo pueda hacer la transferencia, pero todavía no me responden. This site is just an open door to take your data and they may use it to who knows what intentions!! And the personal data of the users do not delete them even if the user asks for it.